The Portugal international joined Wolves in the summer of 2017 and played an instrumental role in their promotion to the Premier League last season. He has since impressed in the top flight this campaign, leading to speculation he could leave Molineux in the summer. Lijnders worked with Neves during his seven-year coaching spell at Porto and was full of praise for the 22-year-old. When asked about Neves, Lijnders told O Jogo: “I know him very well, his ambition, his passion for the game, his professionalism. 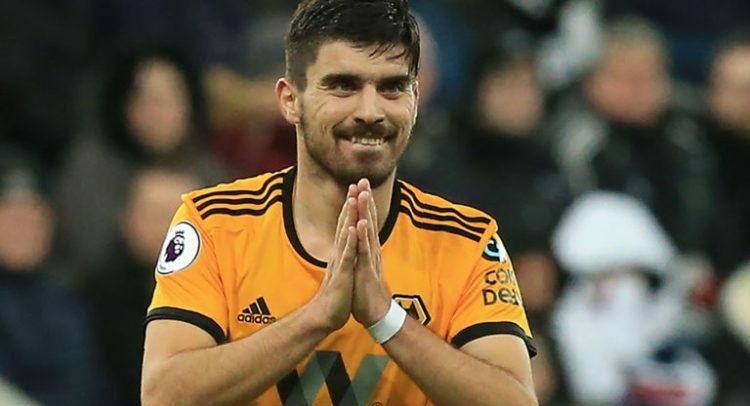 Neves, who has over four years remaining on his contract, has scored 10 goals in 77 matches since arriving at Wolves.